Wonderful step-less ranch in swim/tennis community in Woodstock. This three bedroom, two bath home features a sunroom off the kitchen, granite counters, stainless appliances and a kitchen desk. Large master bedroom is separate from the two secondary bedrooms. Full bath is situated between the two other bedrooms. 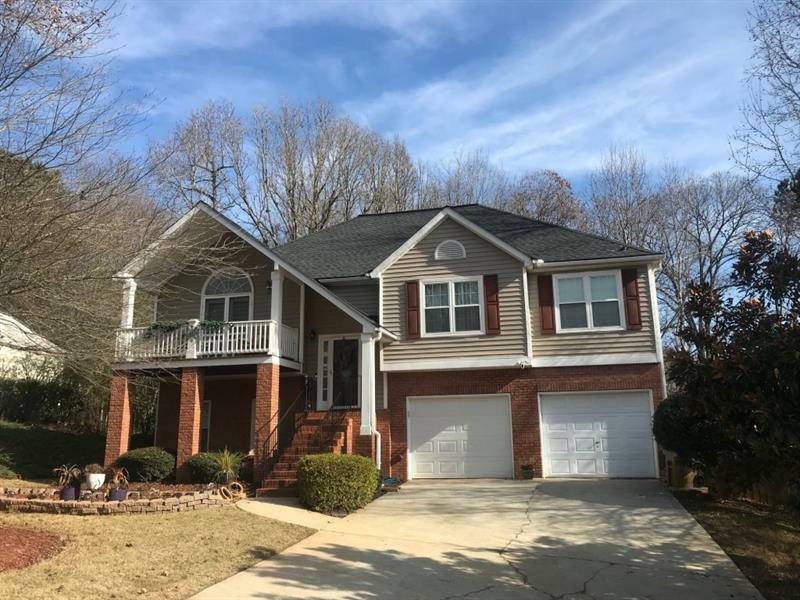 705 Rising Way, Woodstock, GA 30189 (MLS# 6033114) is a single family attached property with 3 bedrooms and 2.00 bathrooms. 705 Rising Way is listed for sale at $249,900.00. To view more Atlanta real estate and local neighborhood information, contact Jimmy Payne, or visit ColdwellBankerHomes.com.